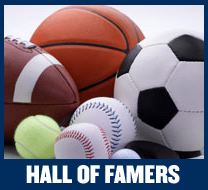 Welcome to the official homepage of the Jersey Shore Sports Hall of Fame! The first Hall of Fame class was inducted in 1991, and after a four-year hiatus, the BlueClaws Townsquare Media partnered to bring the Hall of Fame induction to FirstEnergy Park, home of the Lakewood BlueClaws. 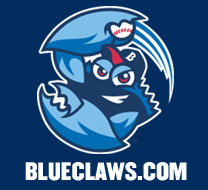 The 2013 class was inducted at the BlueClaws game on June 29th. Jersey Shore Sports Hall of Fame, Class of 2013: 1998 Toms River East American Little League, Donald Brown, Michelle Carlson-Neveling, Frankie Edgar, Keith Elias, Warren Reid, Bo Scannapieco, Joe Scott, Lou Vircillo. For more on the Class of 2013, including bios, please click here.